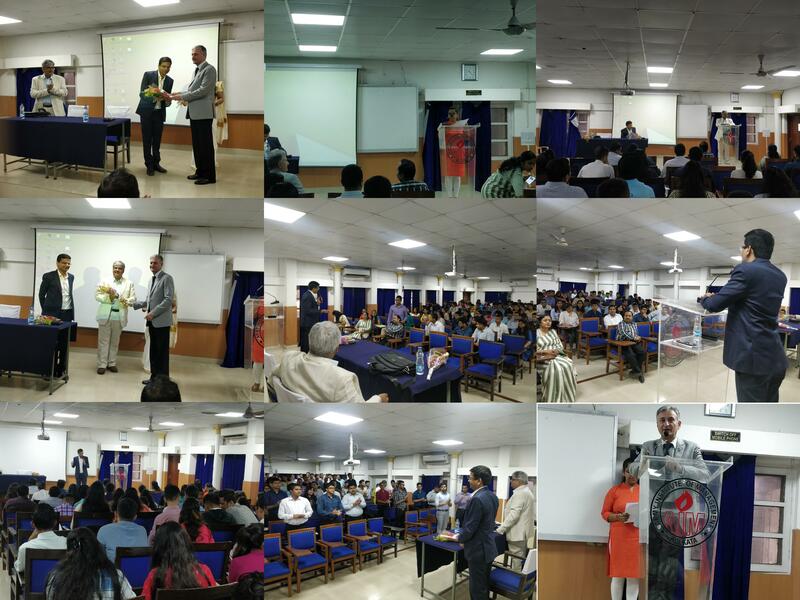 Army Institute of Management, Kolkata organized a session on the “Recent Trends in HR” on 30 Mar, 2019. 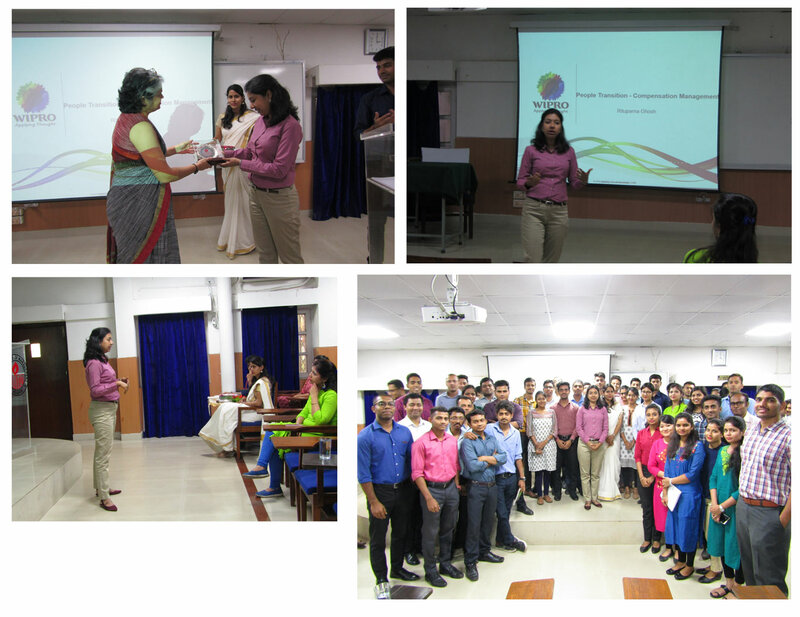 The session was conducted by Rituparna Ghosh, the Function Head-Global Workforce Transitionat WIPRO Ltd. The session gave a brief knowledge regarding certain concepts which are related to core human resource work. Some of the important concepts which she emphasized upon are like, Rebadging Process, Balancing people, Align management, employee harmonization, communication a key parameter etc. As she is a professional expertise she also gave live practical examples upon Talent mobility, HR automation and HR Analytics. The students could very well visualize and relate to the working of a HR. 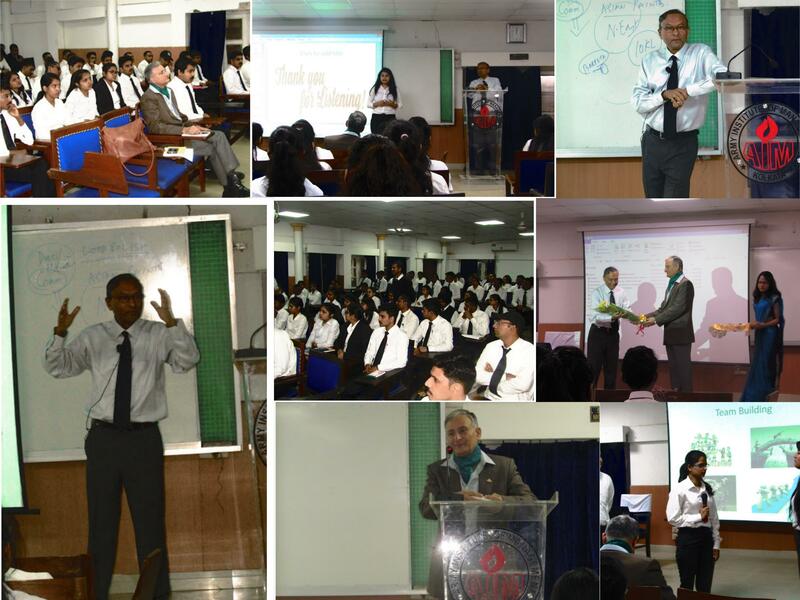 Overall the session was completely interactive and knowledgeable to all the students. 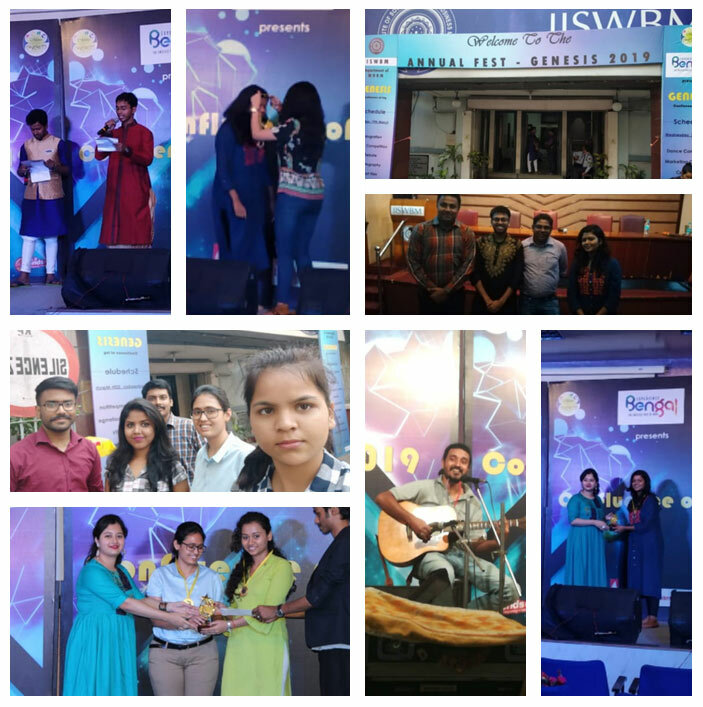 The MHRM department of The Indian Institute of Social Welfare & Business Management (IISWBM) organized an inter-college fest named GENESIS 2019. It was on 19th march 2019 and 20th march 2019. 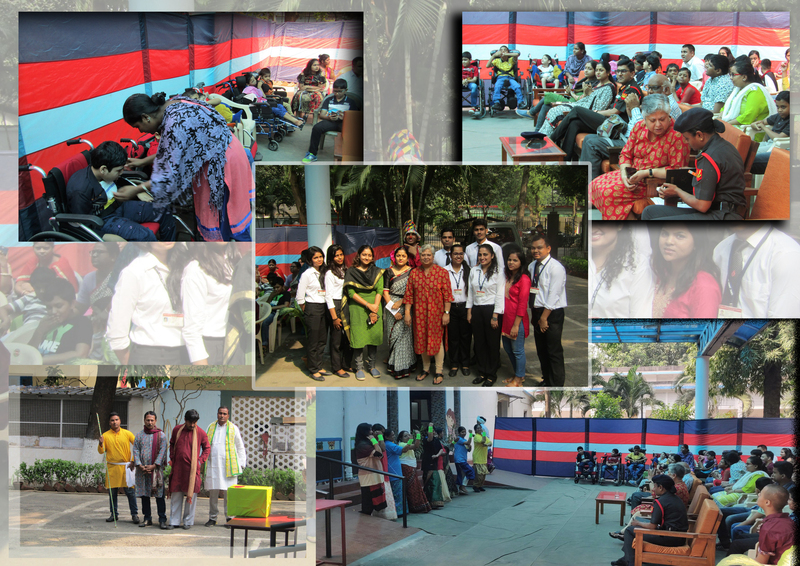 In this fest, students of Army Institute of Management Kolkata had successfully participated in many of the events like Debate (double), extempore, quiz (double), dance, management event, singing and treasure hunt. Their event started off with some mesmerizing cultural events and performance by dancers, singers and ex-students. Students from different colleges participated in the events. Students represented Army Institute Of Management and had put up outstanding performances. Ankita Indu and Riya Banerjee won the 1st price in Wangle (Debate), Gladis Ishani Ghomes won the 1st runner’s up in extempore. Genesis 2019 was a great learning experience for all the participants as well as winners. The participants felt great pleasure to be the representative of Army Institute Of Management, as the institute has always encouraged and provided their students with such wide platform to showcase their talents. The institute always seeks to be part of such grand events. The event got successfully ended on 20th march evening. They conclude the fest with distribution of prizes and participation certificates’ for all the participants. And the fest ended with an amazing band performance. The participants from Army Institute of Management were able to gather a lot of experience from this fest and they are looking forward in actively participating inmore events like these in future. 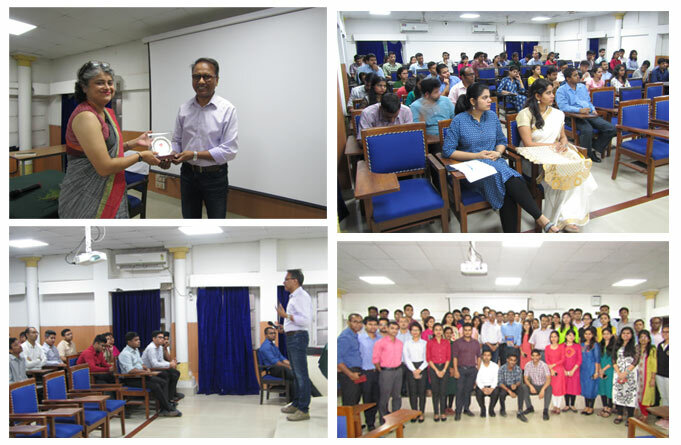 Lecture by Dr. Aditya Verma On 30 March 2019, Army Institute of Management organized a lecture by Dr. Aditya Verma, Vice President, Procurement at Emami Ltd. A Ph.D in Logistics, Materials and Supply Chain Management from Mahatma Gandhi University, MBA in Operations from AIMA-New Delhi, Post-Graduate Diploma in Packaging Technology from Indian Institute of Packaging, Post Graduate Diploma in Sales & Marketing, Material Management from S.P Jain Institute of Management & Research, Diploma in International Trade, Export-Import Management from Indian Institute of Materials Management and experience across companies like Dabur, PepsiCo, GlaxoSmithKline reflected on his lecture extensively. At the onset of the lecture, he identified success with reference to the anatomy of Ganesha and then quickly got into the critical aspects of supply chain these days - he explained the expertise needed for procurement and the criticality of risk management slowly getting morphed into complexity management. He then got into his area of expertise, procurement; he explained how sourcing is critical to any company, especially ones involved in the production of goods mentioning the decision that perfects procurement, sourcing; identification of the right source is indispensable in this part of the business. He ended the lecture by introducing his latest book, "Supplier Matters", to the students. There was a lot for the students to take away from the lecture, subject matter and a whole new perspective toward procurement. "Tribute in the memory of the Martyrs of the Pulwama Terror Attacks“ on 30th March is the first Social Responsibility Activity after MOU between Bhumi: an NGO and AIMK took place in association with command hospital. It was inaugurated by Registrar sir, Col S Chakraborty with officiating director and ISR team. ISR Committee took an initiative to save the life of those who are serving Soldiers. There were almost 32 donors out of which 20 were civilians and rest were from AIMK MBA 21 and 22 batch. Prof. Arup Choudhuri : Founder Chairman and CEO of Acasia Global ConsultingLLP. He is an advisor to the Department of Finance; Govt. of Dubai, United ArabEmirates. He also acts as a Risk Advisor to the Bangladesh Bank, the central bankof the nation. Mr. Pankaj Gupta : Heading the investment desk of Ratnabali. 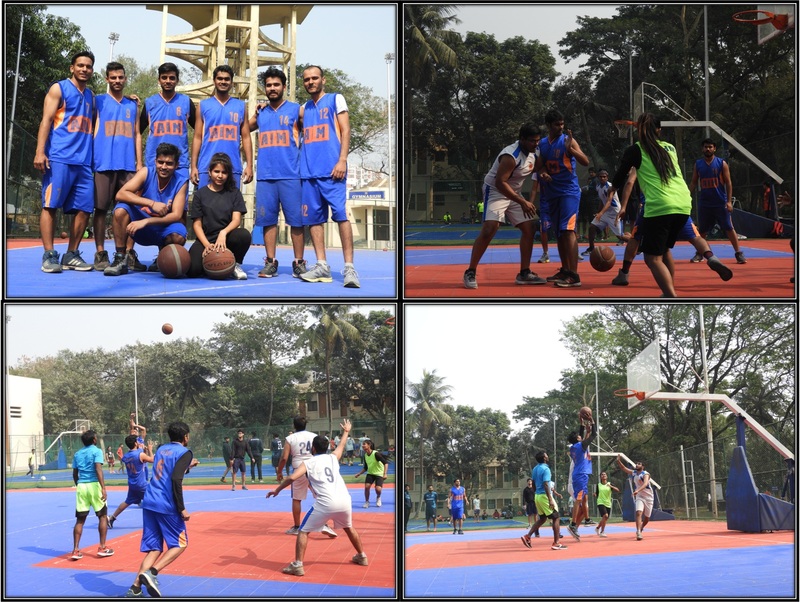 AIMK students participated in college fest of IIM Calcutta named CARPE DIEM’19 in which Basketball team stands winner with 1 prize while Nitin Sharma from MBA22 won with 2nd position in Endo Fanatics and 3rd position in Joka Roadies. 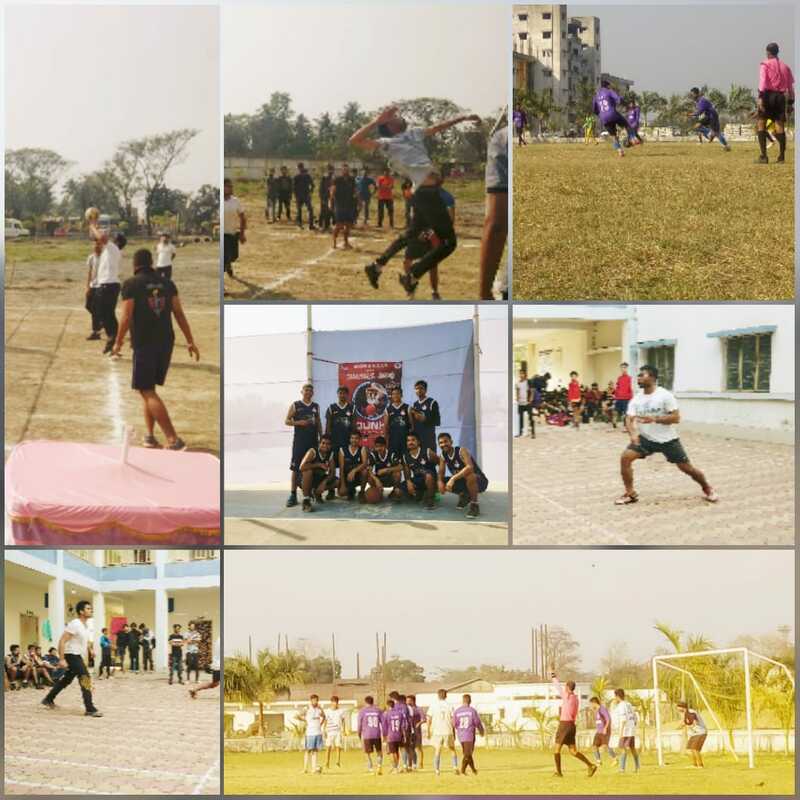 AIMK students also participated in college fest of BBIT and JIMSH named “MAGNUS” 2019 from 1st to 3rd Feb, 2019 in many Sports events like Badminton, Cricket, Football ,Basketball , Volleyball and Chess. Gaurav Sharma from MBA22 won with 3rd position in Badminton Singles (Boys). 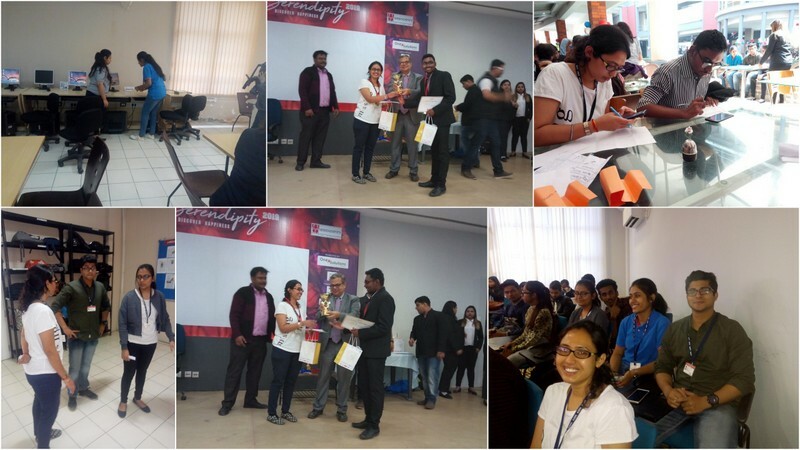 On 1st February, 2019, the Globsyun Business School Organized Fest named SERENDIPITY’19 in which Army Institute Of Management, Kolkata had successfully participated in many of the events like Treasure Hunt, Mock Parliament, Show your talent . In which Riya Banerjee and Sanjay Daswon the 1st position in Mock Parliament. 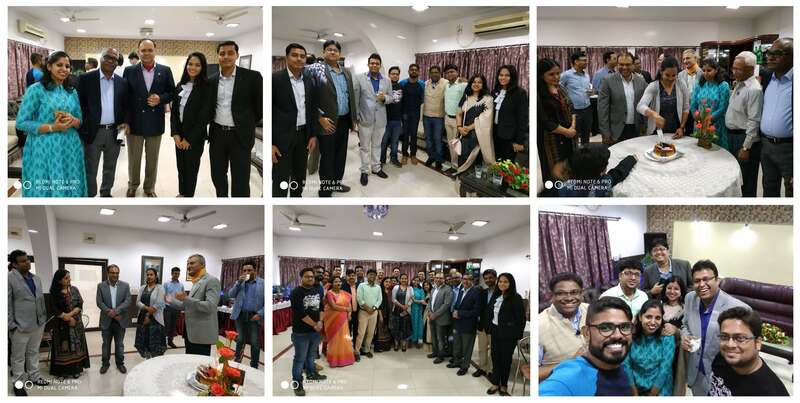 Guest of honor for the event was Mrs. DolaBanerjee - first Indian woman to win the World Archery Championship and ArjunaAward winner.HR's from companies TSPDL, IBM, DABUR, BISKFARM, ASHOK LEYLAND, KOTHARI MEDICALS, ADITYA BIRLA AMC,TECH MAHINDRA, ANUDIP FOUNDATION, PANASONIC, ANANDRATHI made the event a great success. Great performance by MBA-22 who turned themselves as children among children and made this day special for the littlestars.